Everyone who comes to LBI loves Beach Haven, NJ. With all its history, amazing dining and amusements, it’s the stuff that traditions are made of. But not all of Beach Haven is lit up day and night. South Beach Haven is still part of Beach Haven, it’s just the southern, quieter end of town, starting right around Pearl Street and stretching south to the southern border with Holgate at Grosser St. Find a relaxing Long Beach Island vacation rental house, condo or apartment in South Beach Haven. From here, it’s easy to get to Murphy’s Market, Bistro 14, The Black Whale, South End Surf N’ Paddle, the Engleside Inn, Bay Village, Thundering Surf, or Farias Surf and Sport, or any of the other restaurants, shops and attractions in Beach Haven, but your South Beach Haven vacation rental isn’t right on top of it all. That said, the Boardwalk, a charming little spot right on the Boulevard at Merivale Ave., offers beach and bike rentals as well as ice cream for those chill days and nights. 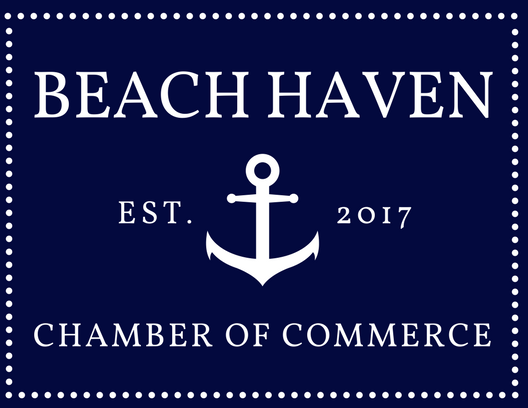 As the rest of Beach Haven, the beaches are guarded by the Beach Haven Beach Patrol. The designated surfing areas are Glendola to Liberty, 7th to 6th street, 11th to 9th street, Ocean to Marine, and Leeward south. 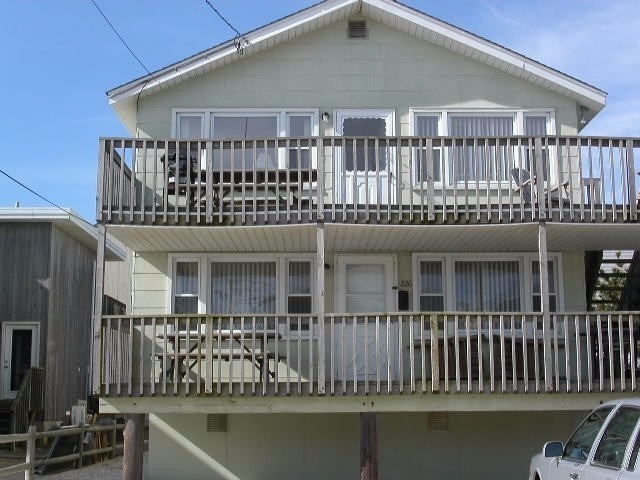 Search our large inventory of South Beach Haven, NJ vacation rental homes.